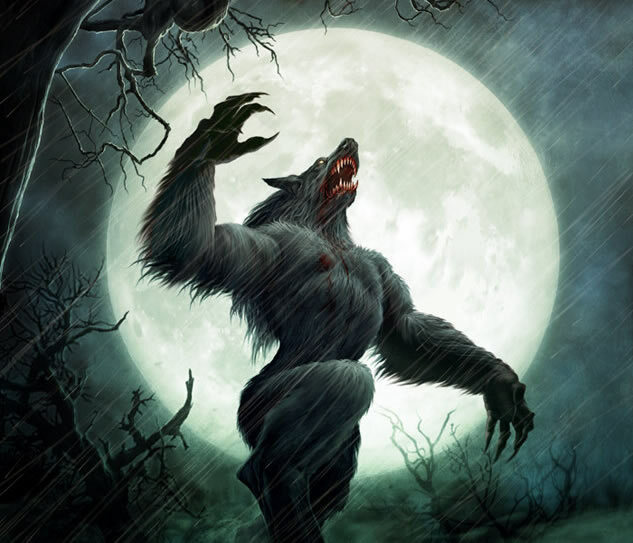 For #WerewolfWednesday, I am sharing a number of werewolf quizzes from around the web. Perhaps you’ve wondered what kind of werewolf you would be. There’s a quiz for that. Not sure if you’re a vampire or a werewolf? There’s a quiz for that too. Here’s my own little quiz that tests your knowledge of werewolf lore and rates your likelihood to survive. Good luck! Wonder who you’d turn into if you turn? Just click the link and take the quiz. If you’re tired of wondering why you wake up in the woods covered in blood, you can take this quiz to see if you’re a werewolf…or perhaps it’s those pesky aliens again. What species werewolf are you? This is akin (akin, get it?) to the personality quiz. Sure, you want to eat humans, but you’re not sure whether it’s because you’re a vampire or a werewolf. take this quiz!